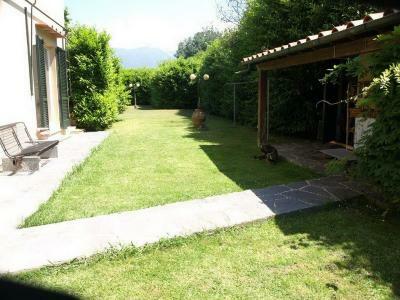 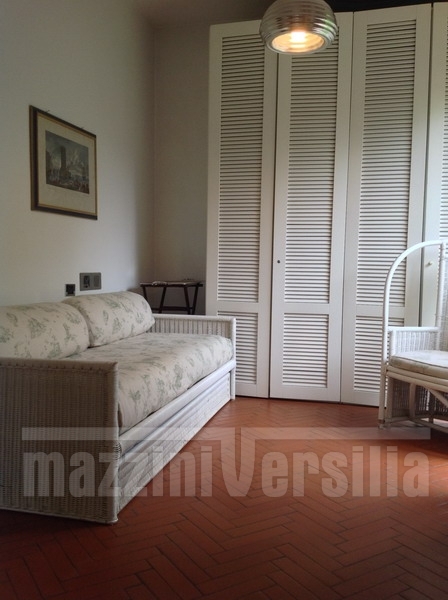 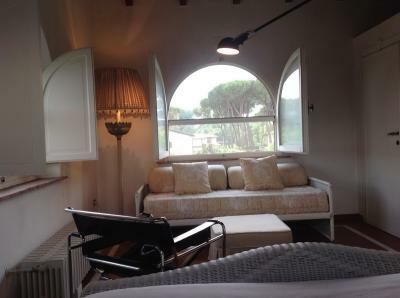 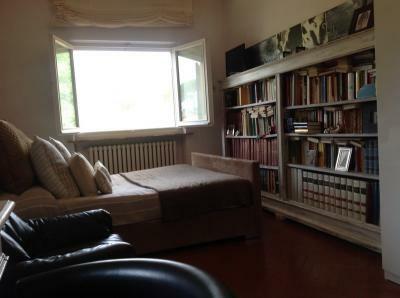 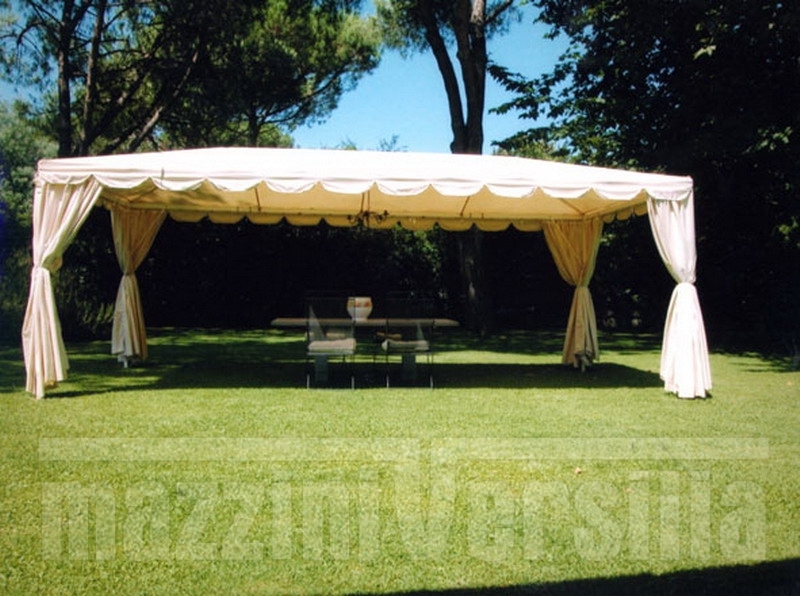 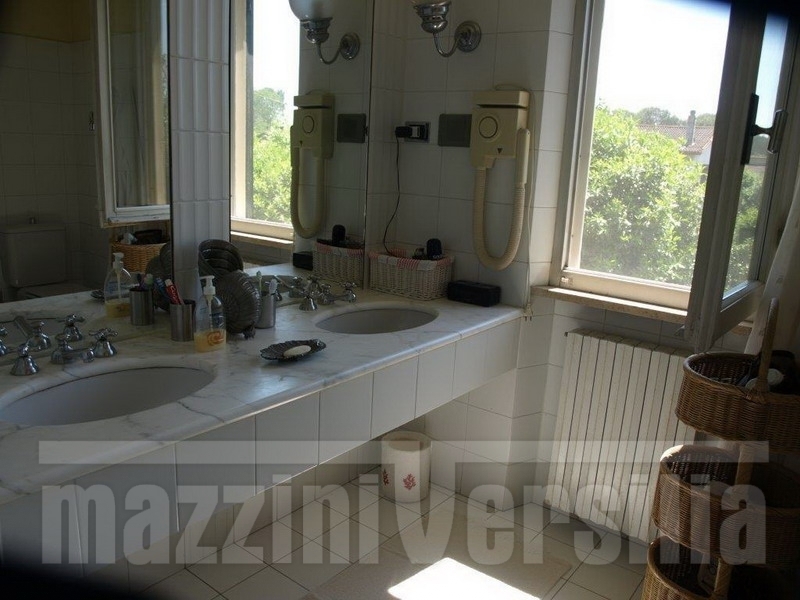 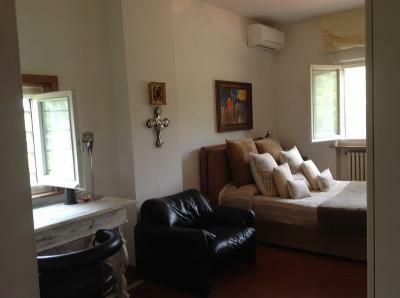 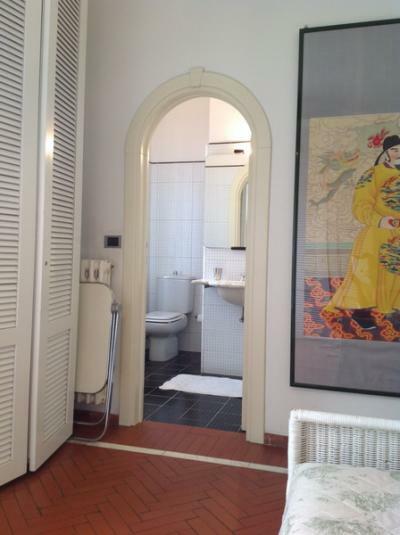 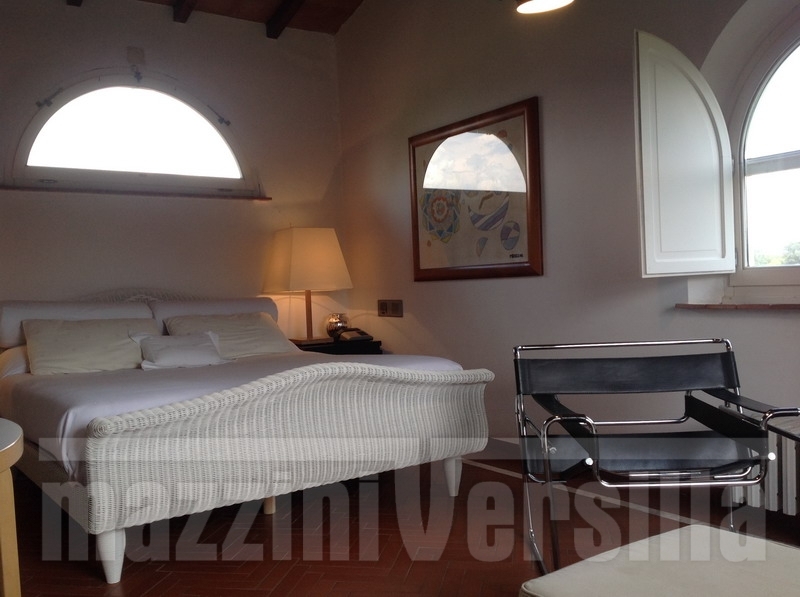 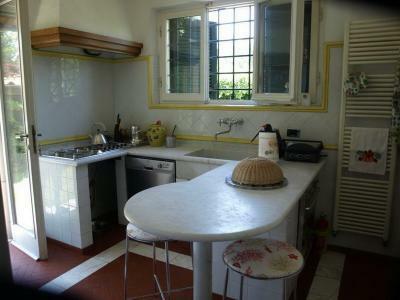 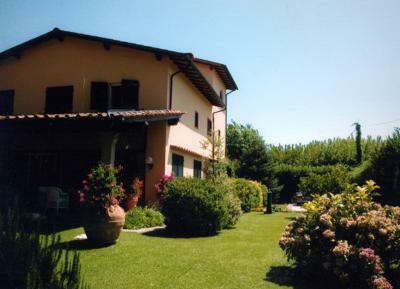 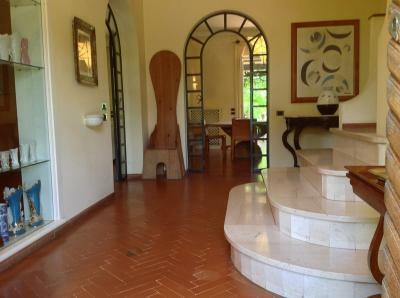 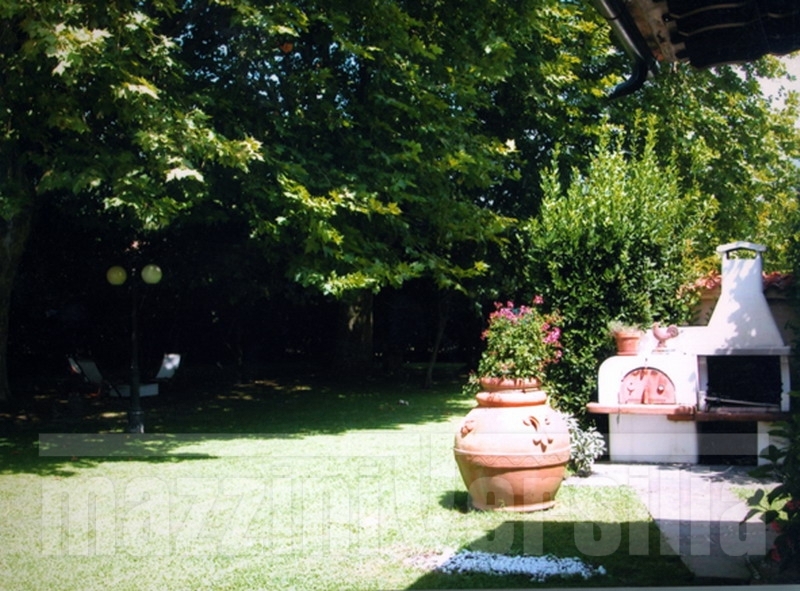 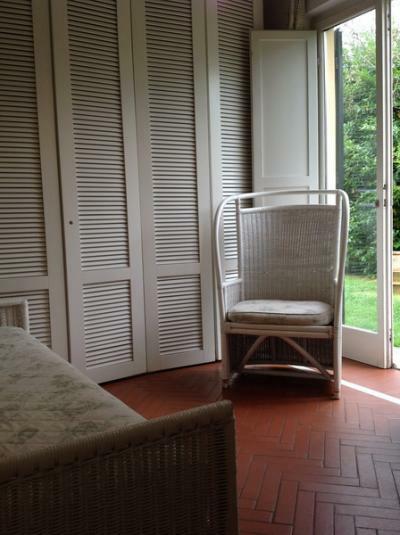 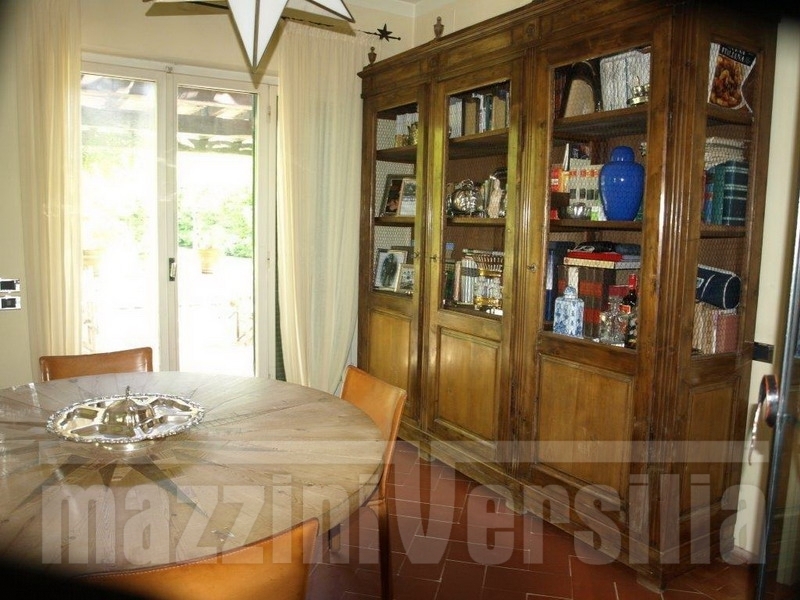 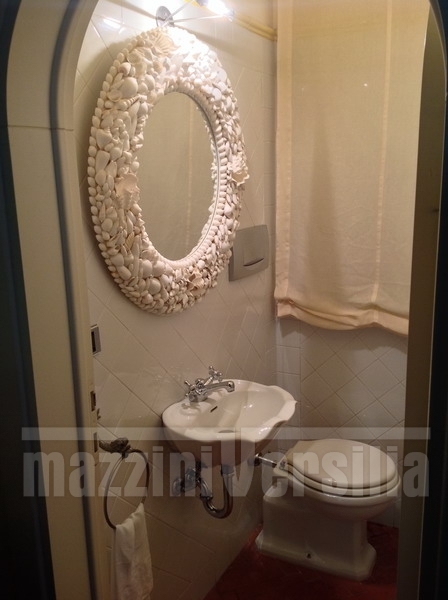 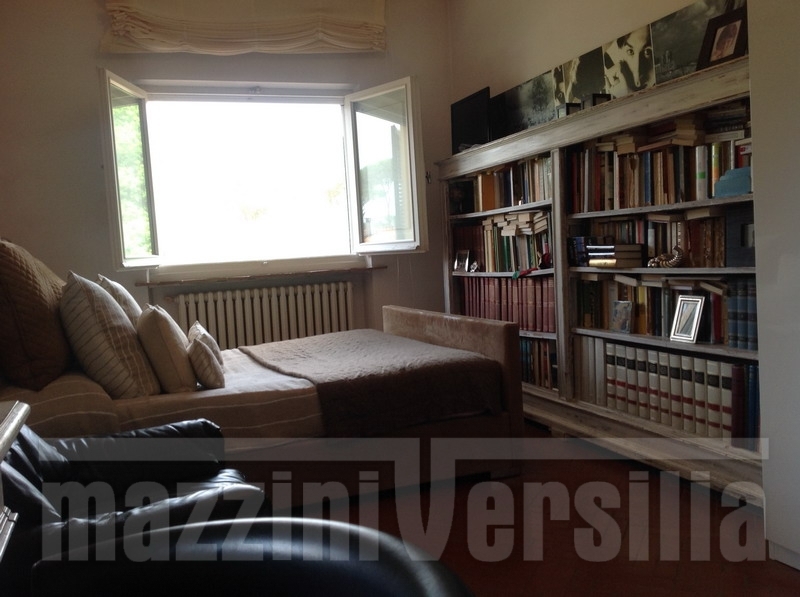 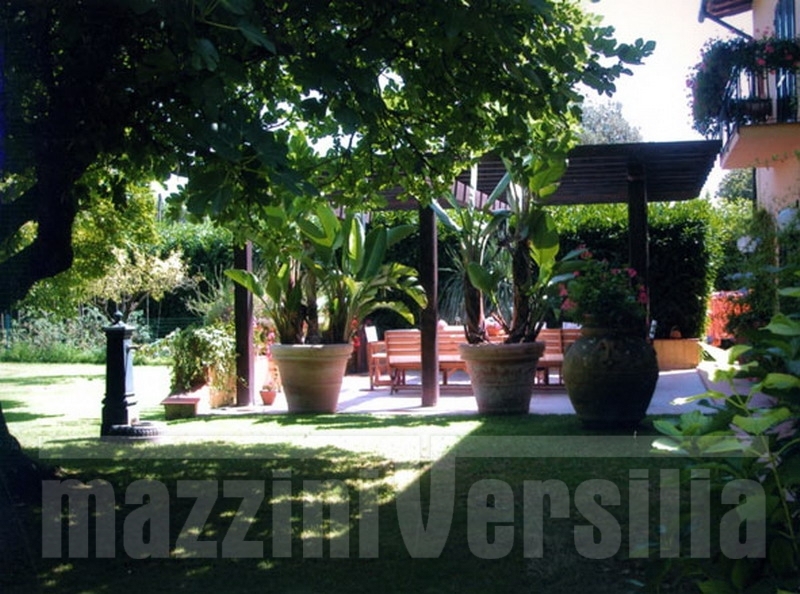 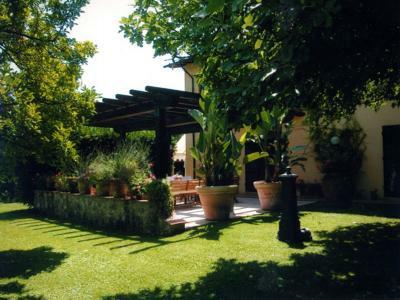 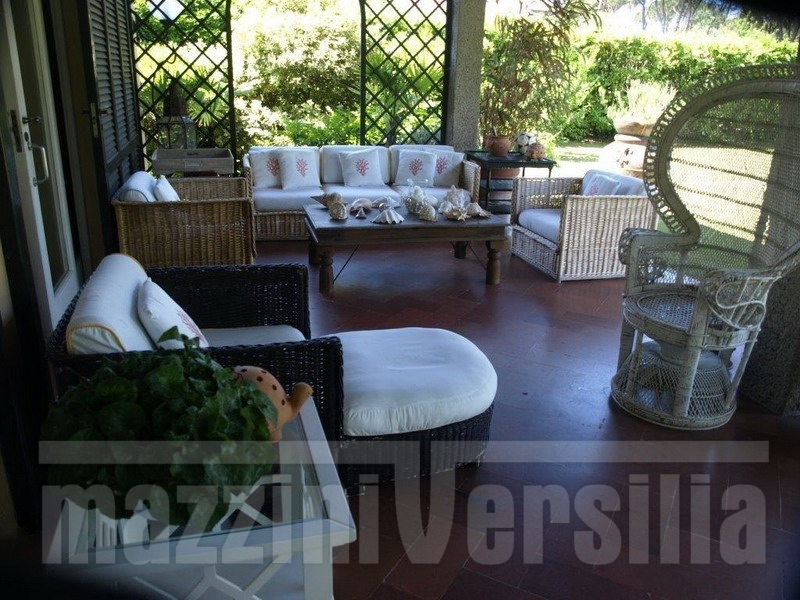 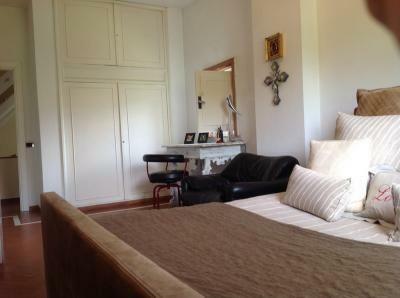 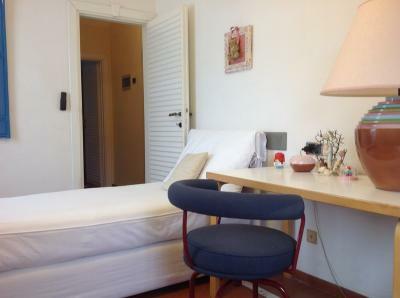 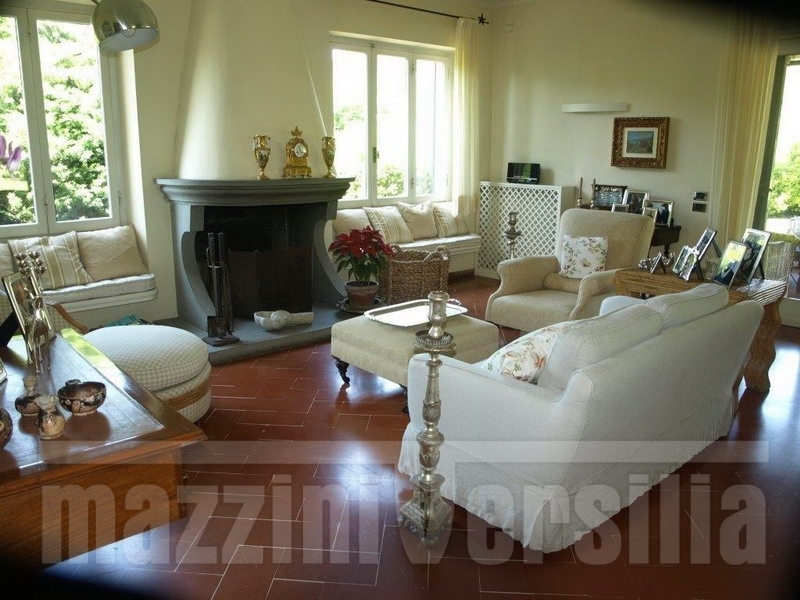 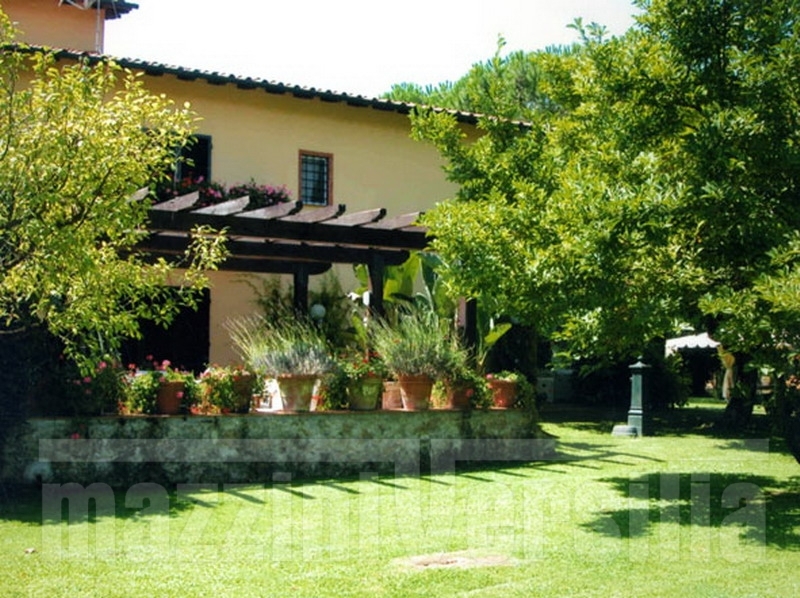 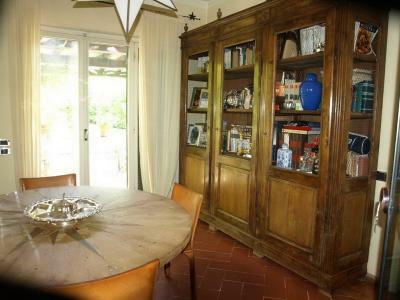 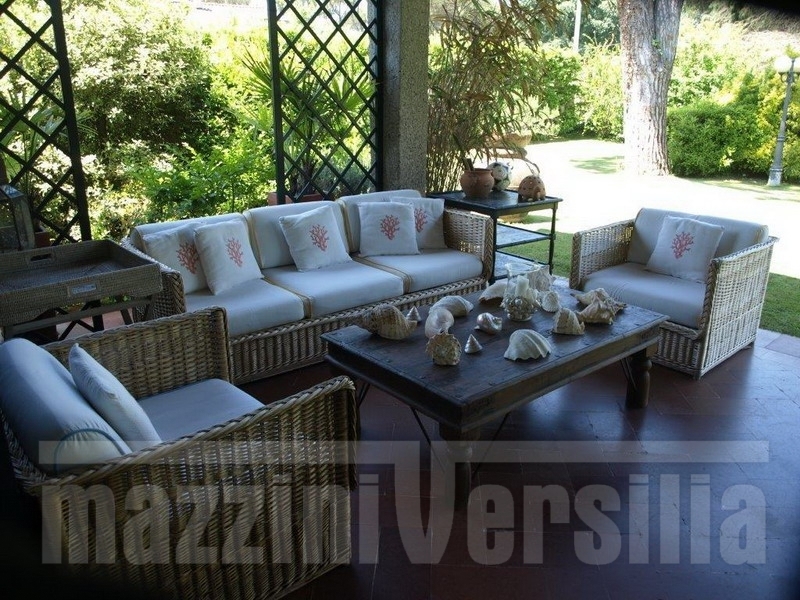 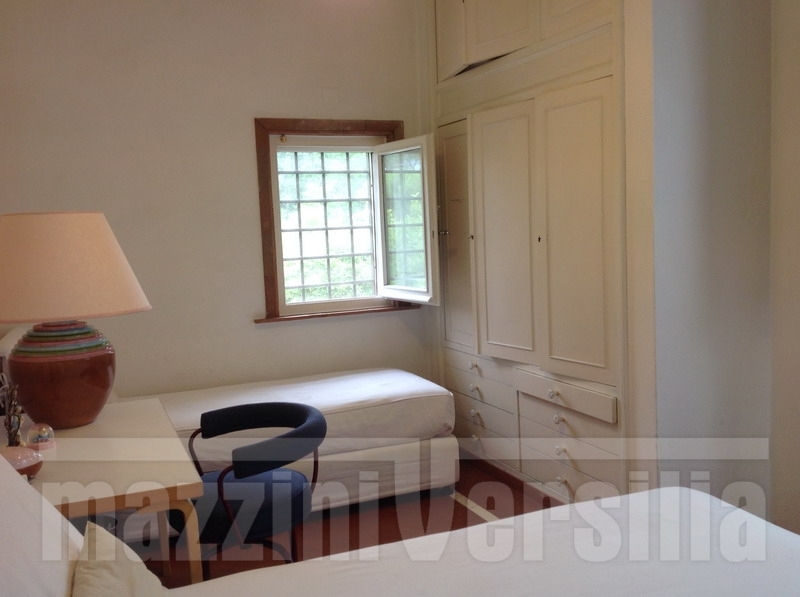 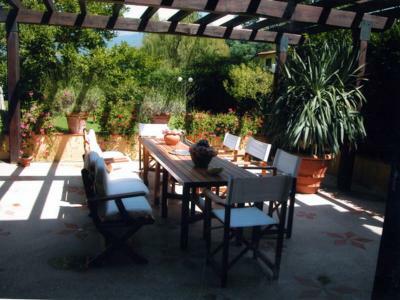 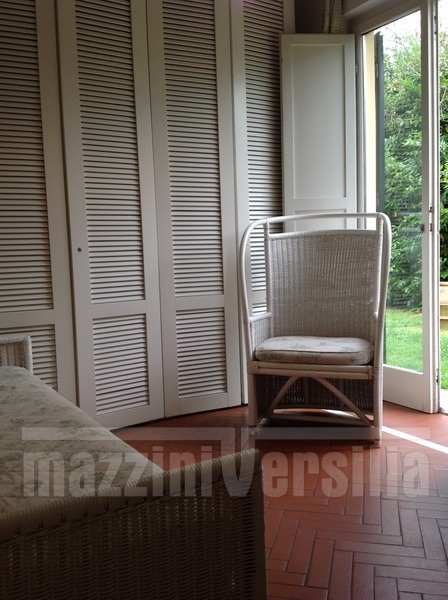 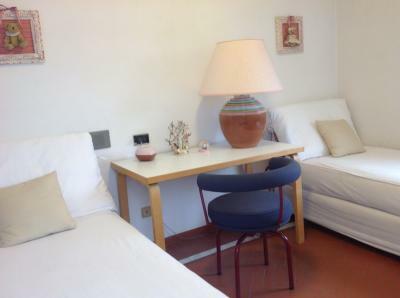 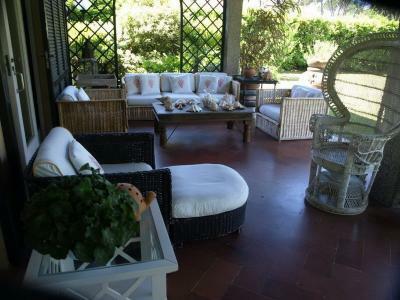 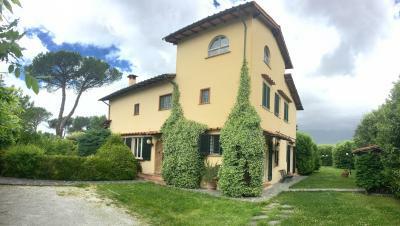 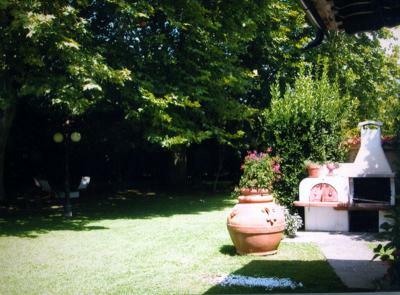 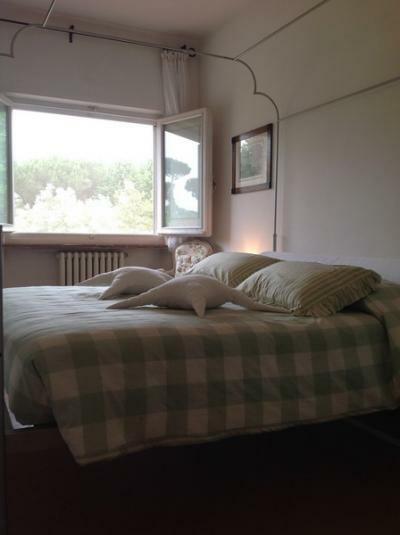 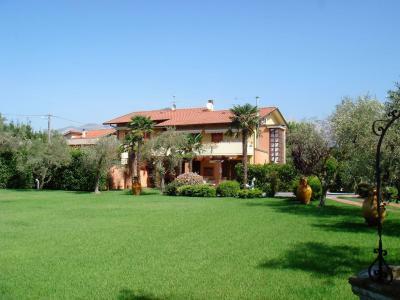 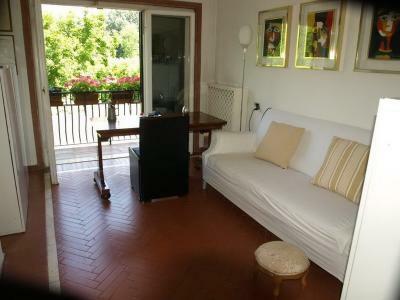 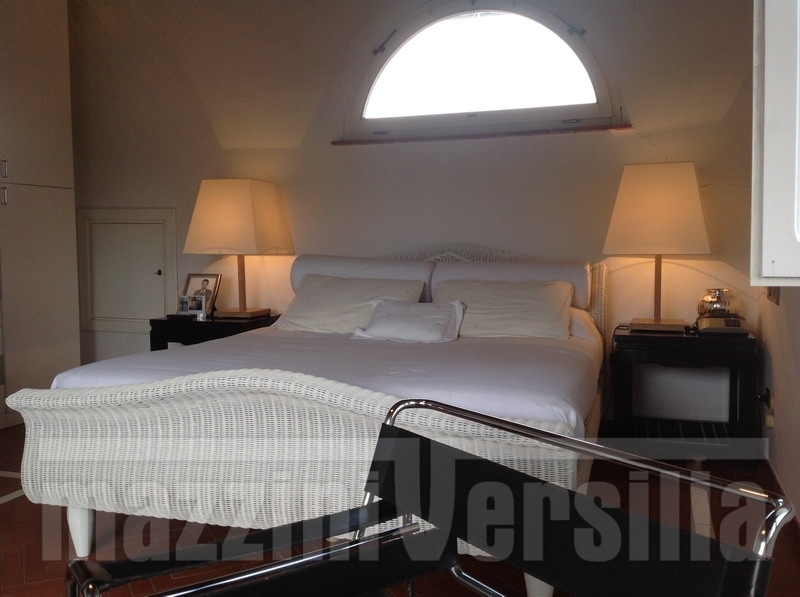 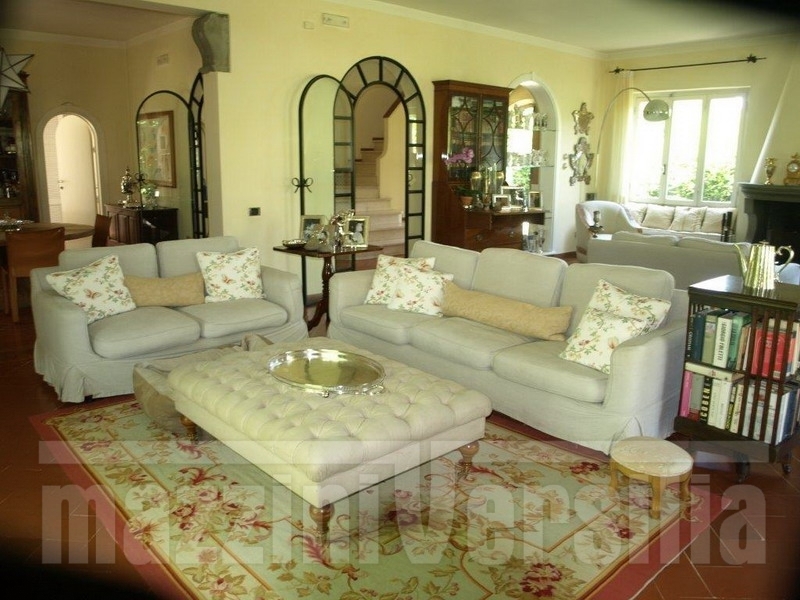 Marina di Massa, Poveromo, detached villa for rent developed on multiple levels, ground floor, first floor and second. 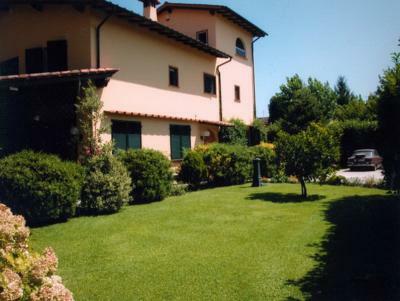 The villa internally consists on the ground floor: large living room with fireplace, dining room, laundry room, a kitchen, a bedroom with en suite bathroom and large porches. 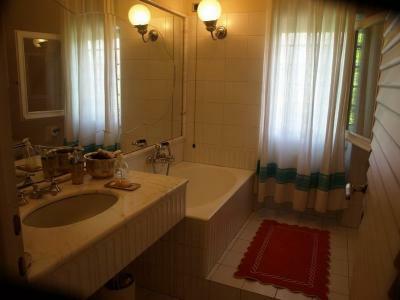 First floor: six bedrooms, one ensuite with shower and bath, and another bathroom with shower and large terrace overlooking the Alps. On the second floor there is a bedroom with access to a floor, which covers the entire first floor. 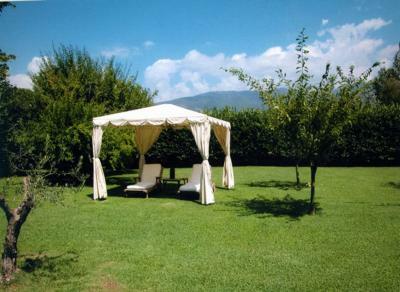 Garden of 3000 sqm. 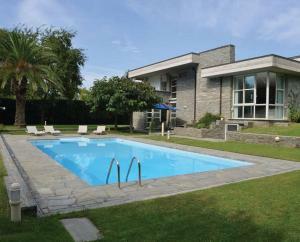 with option to create the pool.